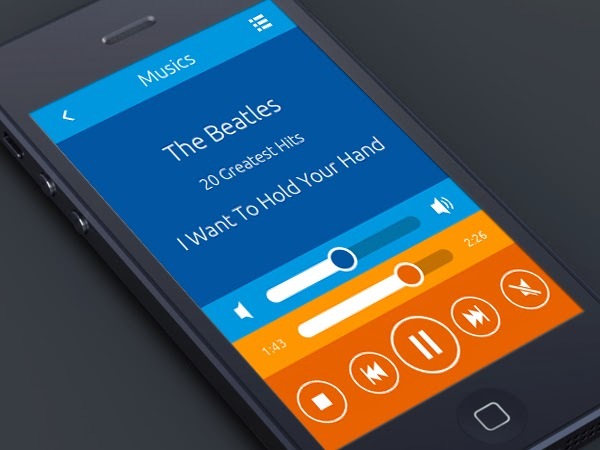 We have seen Android apps that lets you remotely control Banshee, VLC, Amarok etc. But how about a more holistic approach? 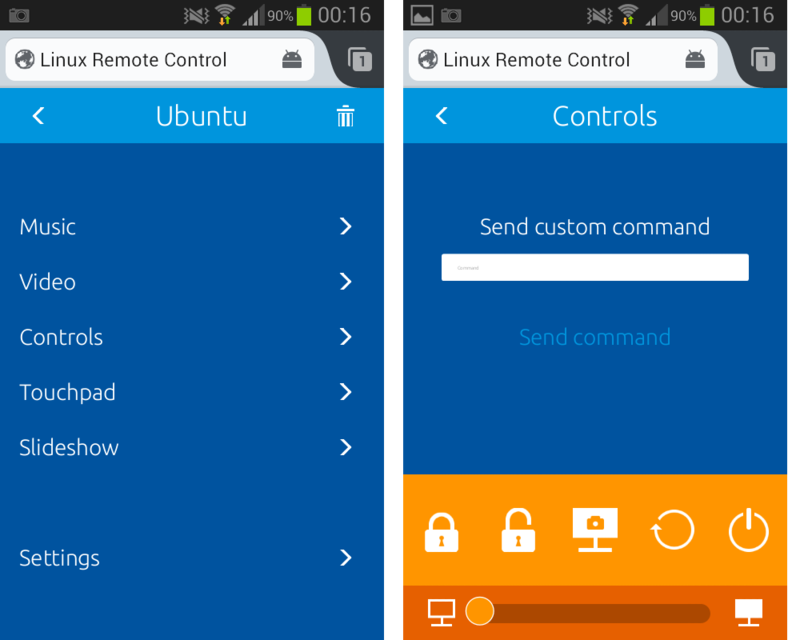 Linux Remote Control aka LRC is a WebApp that turns any device with a web browser (that has HTML5 support) into a full-fledged remote control for systems that run any Linux based distros. Tested it on Ubuntu 13.10 and I have to say I'm impressed! Here's how you install and setup Linux Remote Control in Ubuntu. How to install and setup Linux Remote Control in Ubuntu? Download the LRC deb package and install it. For that, simply follow the steps below in your Terminal. Instructions here are specifically for Debian based distros like Ubuntu. The fourth command above is optional. Run it only if the second line resulted in some error. Done. LRC installation is complete. Now, you need to move the "lrc-client" directory to your phone (can be your external memory card as well). For that, open Nautilus as root first ("sudo nautilus" in Terminal). Cut-paste the "lrc-client" directory to your phone. 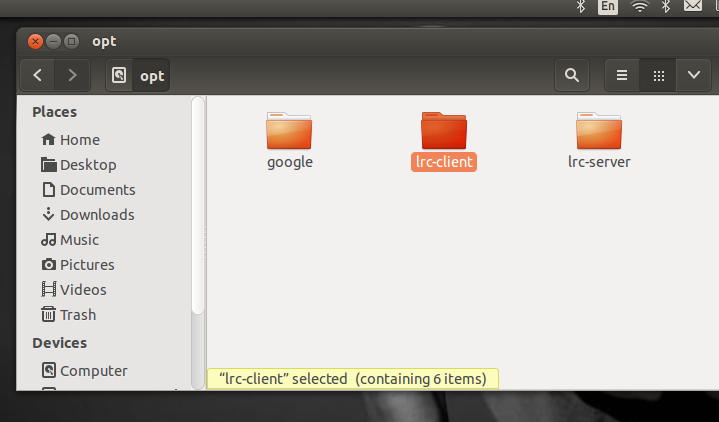 Afterwards, start the LRC service in your Ubuntu by using the following command. And finally, launch the lrc-client from your phone. Goto the "lrc-client" directory in your external SD card (which you copy-pasted earlier) and launch the index.html file in your favorite browser (Firefox beta for Android in my case). For me, the functionalities that worked perfectly include the brightness level adjuster, shutdown/restart buttons as well as lock/unlock buttons, and multimedia pause/stop/play buttons. Things that worked not-so-well include the touchpad controls and some aspects of multimedia controls. More info and instructions here. Thanks for reading.